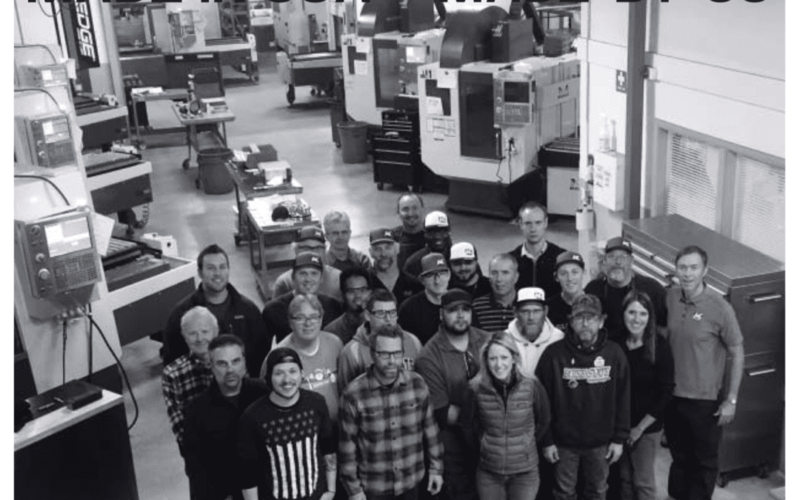 Now 100% factory owned, K-EDGE is proudly telling this story with a 2017 marketing and ad campaign that showcases the talented machinists and staff behind the K-EDGE products that are all made here in our Boise, Idaho factory. 2017’s biggest bike races will see K_EDGE all over the front of the peloton. 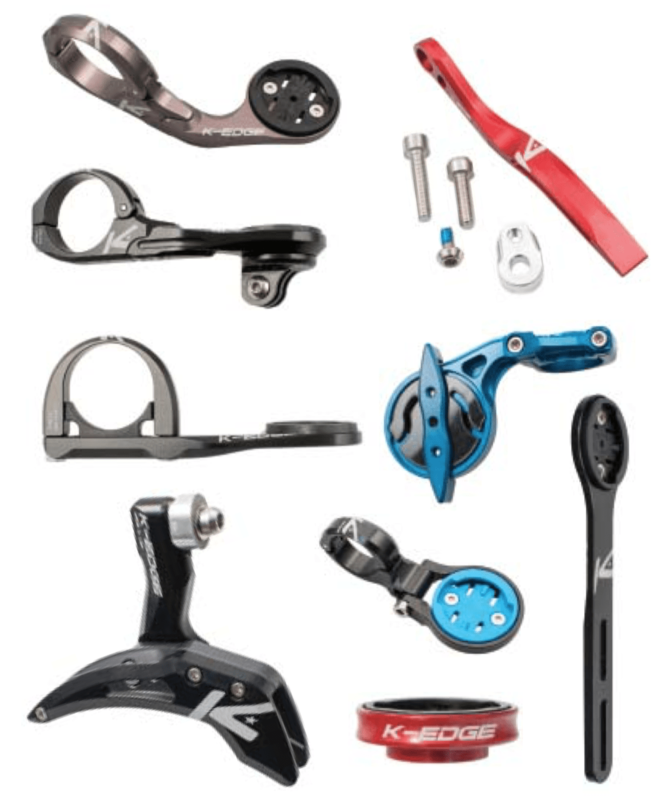 Not only on the multi-time Tour de France championed bike but also on the following Pro Tour teams: SKY, QuickStep, BORA Hansgrohe, Cofidis Lotto Soudal, Orica Scott and more have chosen to run K_EDGE chain catchers, computer mounts, camera mounts, and number holders.